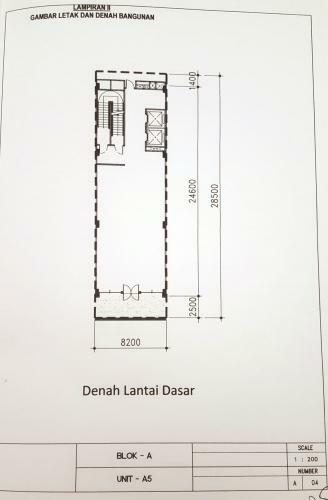 Floor/View: Office rooms are on the 1st and 2nd floors. 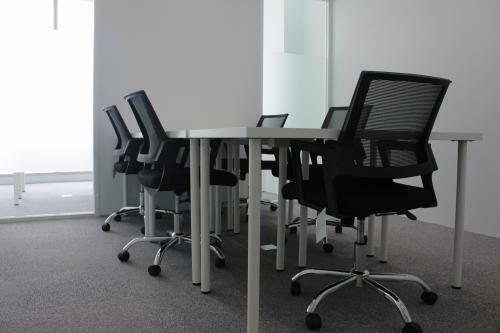 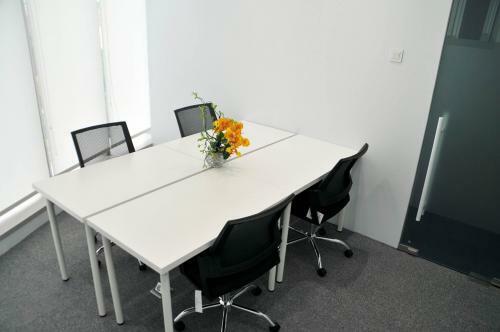 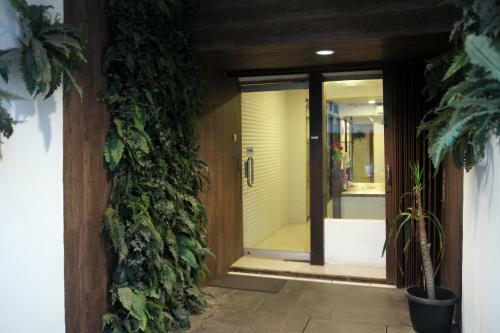 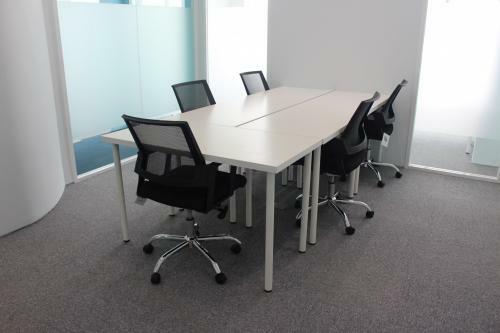 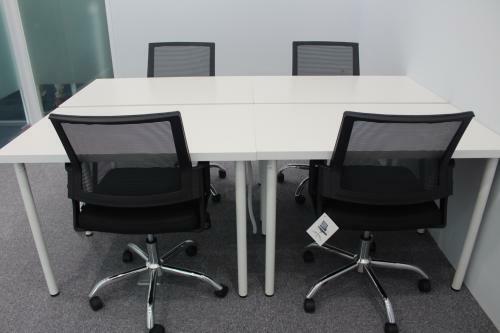 Facility: Kitchens, meeting rooms, air-conditioned rooms and already furnished, wifi internet, etc. 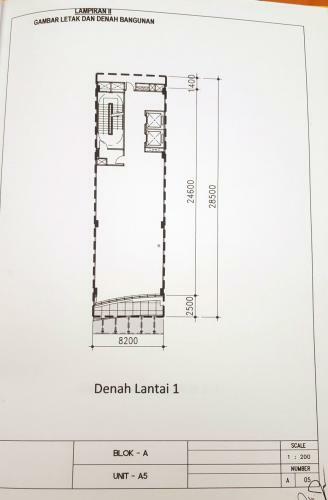 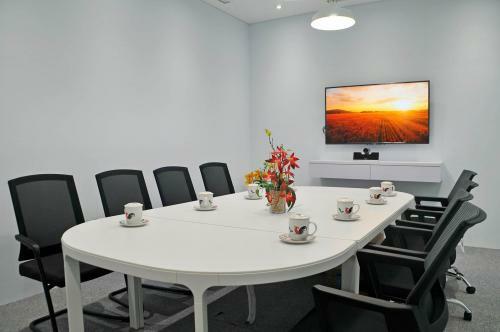 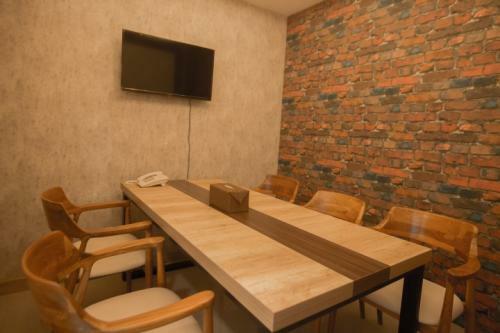 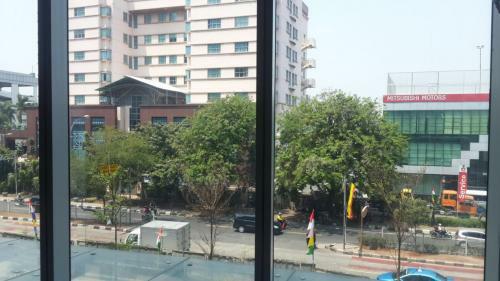 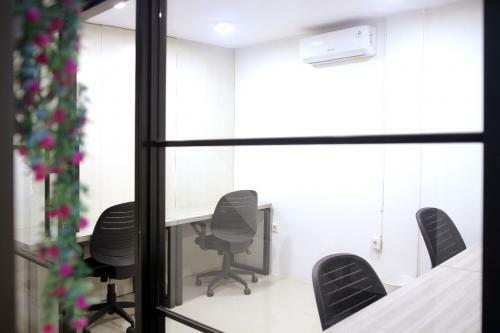 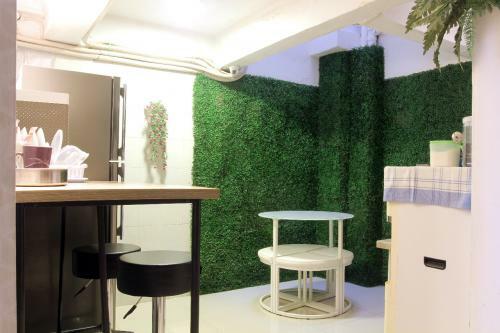 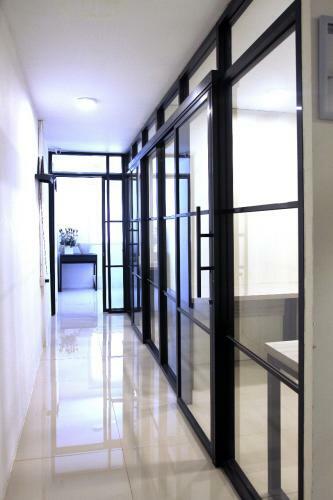 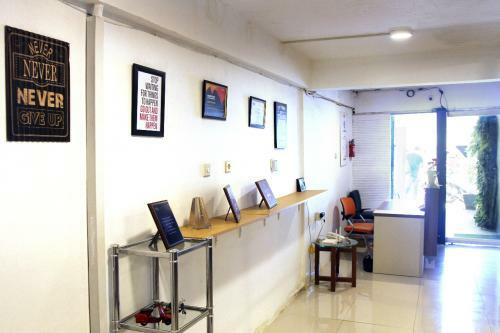 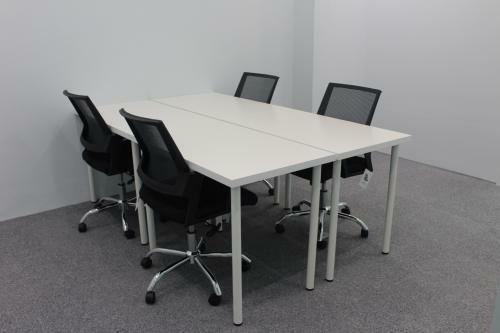 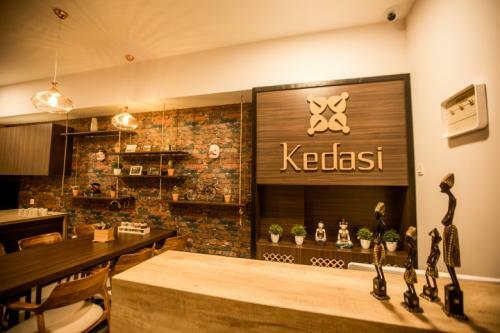 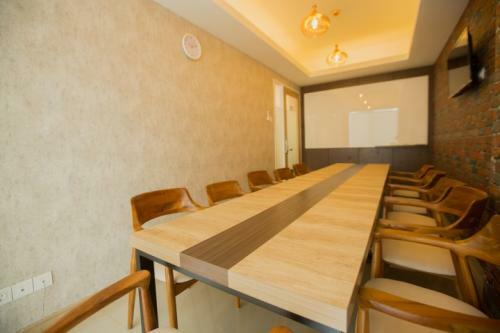 Additional Info: There are several office rooms for rent in North Jakarta, the location is very strategic because it is located on the Muara Karang highway.